The first of three pages, this one outlines Col D.A. 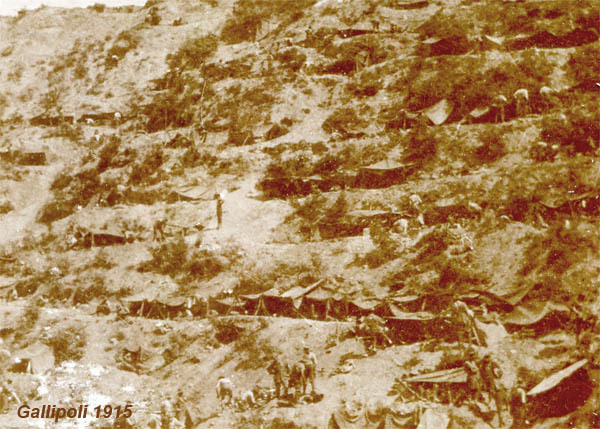 Lane’s life up to the withdrawal of Australian troops from the Gallipoli Peninsula in 1915. Page two covers the remainder of WW1, his marriage and return to Tasmania, and the third, yet to come, will continue his busy life as Forestry officer, Boy Scout Commissioner and part-time soldier in Tasmania. Denis Arthur Lane was born in Christchurch, New Zealand on 3 November 1886, the seventh child of Benjamin and Fanny (nee Barsham) Lane. His father was a journalist and illustrator who came to New Zealand from Great Yarmouth, England, in 1867 at the age of nineteen. Fanny Barsham was born in Melbourne and came to Christchurch with her parents when her father, a trooper on the Ballarat goldfields, was recruited by the New Zealand police force. The Lanes moved to Sydney in 1890, where Ben was employed by the Illustrated Sydney News before being invited to Hobart to take charge of the new Process Department at The Mercury. By this time his oldest daughter, Bess, was working as a schoolteacher and the next daughter, Ada, had been cooking for the family from the time she was tall enough to reach the stove – which remained her occupation for the next seventy years. Alf, the first son, became a civil engineer, Norm followed his father into The Mercury for a brief career as a printer before taking up farming, Albert joined the Public Service, Dorothy remained at home writing for the Bulletin and other periodicals and Denis joined the legal firm of Butler, Macintyre and Butler. In 1906 Denis joined the Derwent Regiment, and in 1907 passed his first exam for a commission. In a disappointingly abbreviated CV he wrote many years later, he describes himself as “a C.F. member of A.I.C.”i in 1908, but the official posting was not until the following year. He originally applied to join the Artillery, but I suspect his real interest was in surveying and map-making, for when he gained his promotion to Lieutenant in July 1909 he joined the newly-formed Intelligence Corps that had taken over these tasks. 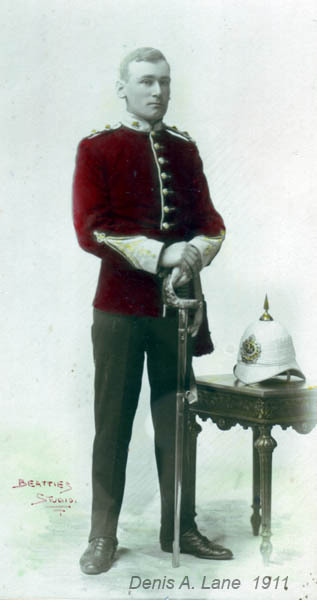 Denis was employed in Intelligence duties until December 1910. He spent 1913 as Area Officer, Hobart. 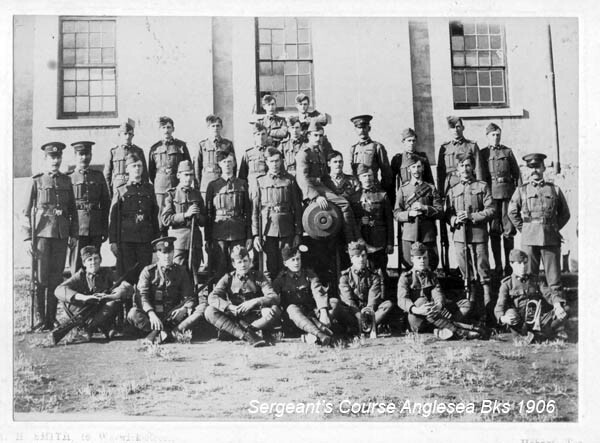 Early in 1915 the Battalion was expanded to eight companies, with the arrival of two companies from Perth, and re-organised into four double companies. D.A. Lane went to Battalion HQ as Quartermaster, and his notebooks are now stores lists, ammunition issues, and lists of officers returning swords. The Devanha, carrying the 12th Bn, was the first ship to arrive at Mudros on Lemnos, base for the Gallipoli campaign. The 12th landed on the Gallipoli Peninsula about 4.30am on 25 April 1915, HQ and “A” Company almost on the extreme north of the Divisional front, at the foot of Russell’s Top in a portion of the beach under direct machine-gun fire. By mid-afternoon Capt D.A. 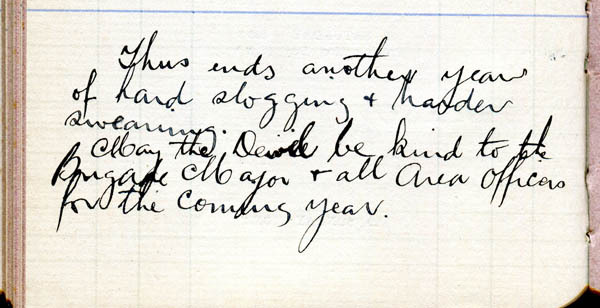 Lane had taken command of “D” Company on the death of its commander, Capt Lalor (grandson of Peter Lalor). The following day Denis’ promotion to Major was gazetted. 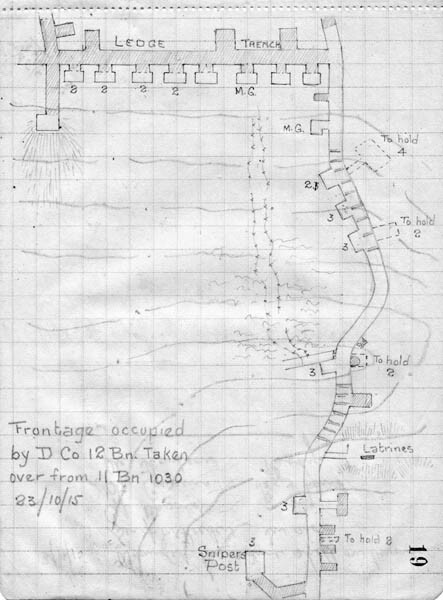 The 12th Bn was detailed as part of the Divisional Reserve for the attack on Lone Pine; “D” Company, under Major Lane, went into action about 9 pm on the 6th August, by which time the battlefield was in total chaos. They were withdrawn late on the 8th. 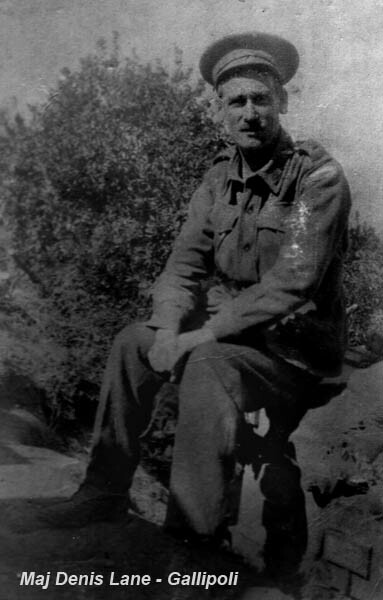 During this operation the Battalion Observation Post was in charge of Lance Corporal Norman Lane, Denis’s older brother. A third brother, Fred, was training reinforcements at Zeitoun Camp in Egypt and fretting at being so far away from the action. The Third Brigade was withdrawn from the Peninsula in November and spent Christmas at Lemnos before moving to Serapeum to become part of the Canal Defence Force. vii D.A. Lane – The Story of the Twelfth, Chaps VI and VII were written by Lt Col Lane, Lt Newton having been absent from the Peninsula during this period.